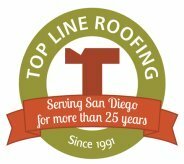 Top Line Roofing has provided professional roofing services to the San Diego community since 1991. Our team members live in the communities we serve. As your neighbors, we understand the unique aspects of home ownership in America's Finest City. We can help protect your investment. From roofing installation to maintenance and repair, we have the knowledge and experience to address your individual roofing needs. With more than 25 years in business, Top Line Roofing can offer reliability you can count on. Top Line Roofing owner, Wayne Sorensen is a Brigham Young University finance graduate. Wayne combines his financial and business experience with a construction background and hard-work ethics to form a superior roofing company. An active member of the San Diego Roofing Contractors Association (SDRCA) since 1996, Wayne has served three terms as President, chaired the Roof Education Committee, oversaw their financial stability as Treasurer, and now serves on the Board of Directors. Top Line Roofing will assess your project needs quickly, honestly and fairly. Our employees are clean, professional, highly-trained, and will complete your roofing job right the first time. We maintain an emphasis on customer service through quality workmanship and a knowledgeable, ethical, and drug-free staff. Qualified supervisors are on site at each job to ensure that every detail of our work is completed to your satisfaction. Becoming certified by these industry associations and top manufacturers requires that we train and test our team and maintain proper Worker Compensation and General Liability insurance. 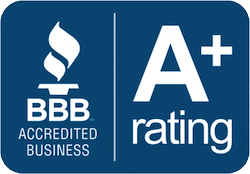 In return, Top Line Roofing can offer stronger manufacturers warranties. What does that mean for you, the homeowner? 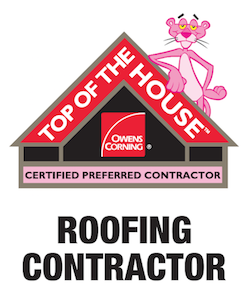 A better value and confidence in Top Line Roofing's workmanship and materials! 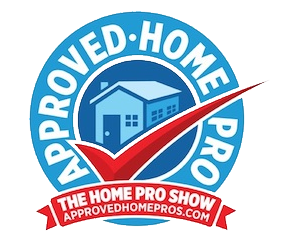 Give us a call at (858) 613-5242 and start with a FREE estimate or roof inspection today. 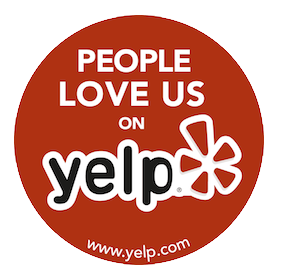 For more information or to book an appointment, call (858) 613-5242 or click the link below. Unauthorized use and/or duplication from this site including logo, images and content without express and written permission from this sites owner is strictly prohibited. 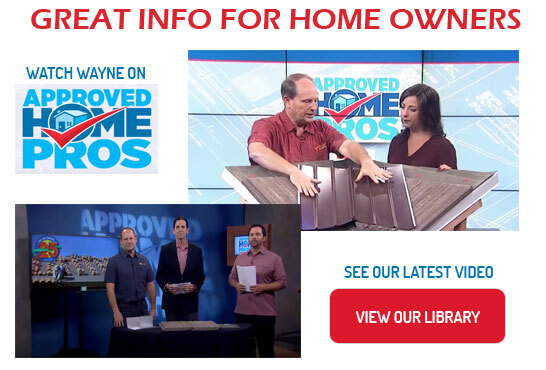 Excerpts and links may be used, provided that full and clear credit is given to Top Line Roofing, Inc. with appropriate and specific direction to the original content.